Quiin was rewarded with a Toyota Wish car (UBD series), and with the 1st and 2nd runners-up will go to the Netherlands, have a treat at Pineapple Bay in Bulago Islands and a one-year gym session at Sheraton Hotel Kampala. Makerere University Business School (MUBS) student, Quiin Abenakyo, pursuing a Bachelors’ Degree in Business Computing was on Friday 10 August, crowned Miss Uganda 2018-2019 pulling out from the 22 contestants. 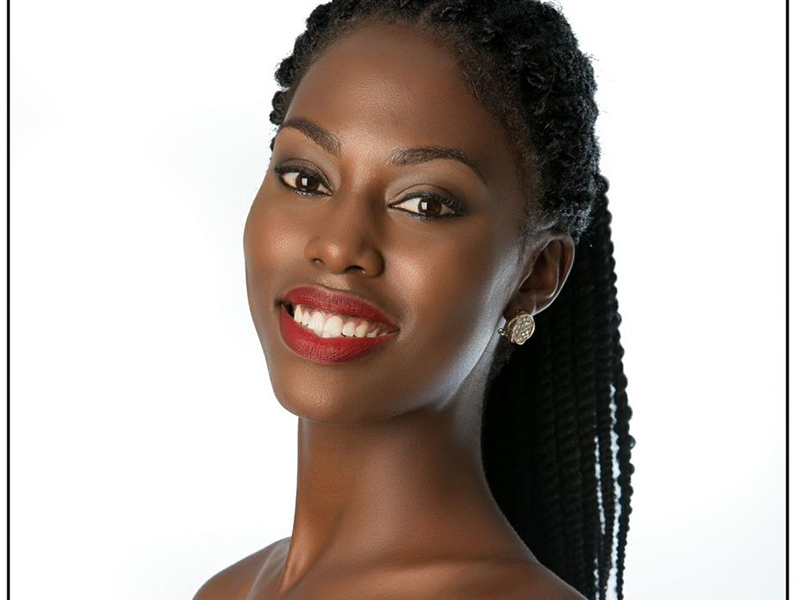 The 22 year-old will represent Uganda in the Miss World beauty pageant that will take place in China this December. Abenakyo was followed by Tyra Margach and Ahebwa Patience Martha as first and second runners-up respectively. She takes over from Leah Kagasa (Miss Uganda 2016), who had the crown for 2 years as the pageant was not held in 2017. The beauty queen hails from Mayuge District in Busoga region.